GT: Hi Stefi! Congratulations for hosting the spring Agora 2019! Do you have a second to comment on it? GT: How do you feel about hosting the Agora? Ștefania (smiling): As you can imagine, we can’t believe yet that we are doing this! GT: When did you start planning the Spring Agora? Ștefania: That it so hard to say. Before Agora Chisinau we were discussing about it back in 2016, but we never had the courage to apply. GT: So what changed now? The open call? Ștefania: Yes, it’s now or never! We also think that holding the presidency of the EU Council next year is a big opportunity for hosting the Agora. Also the political protests in our country played a big role in our motivation. GT: In what way? How did that motivate you? 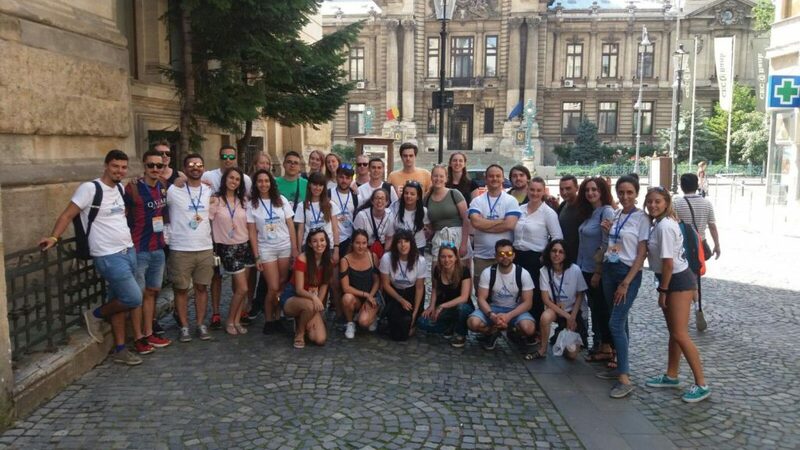 Ștefania: Have the courage to speak and to fight for our rights, but more than that in promoting an active role that we as young people should have. GT: How did you manage to get an application together so fast? Stefania: We tried to apply in the past, so we kind of knew what places we have available in town, which are the partners. GT: Nice! What’s the date of the spring Agora? 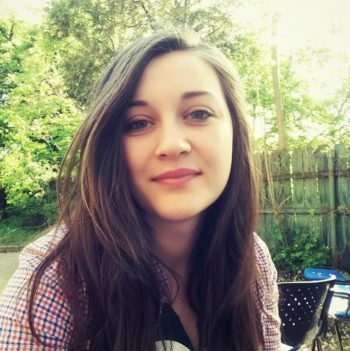 Stefania: For now the date is 8-12 May 2019. I took into consideration all the holidays that pupils and students have here and the Catholic and orthodox Easter. The European Summit will also take place in the period of time, so maybe the date will suffer changes. Hopefully not. GT: Are you afraid of the challenge? Stefania: I do have a lot of respect. But I suppose that’s good. 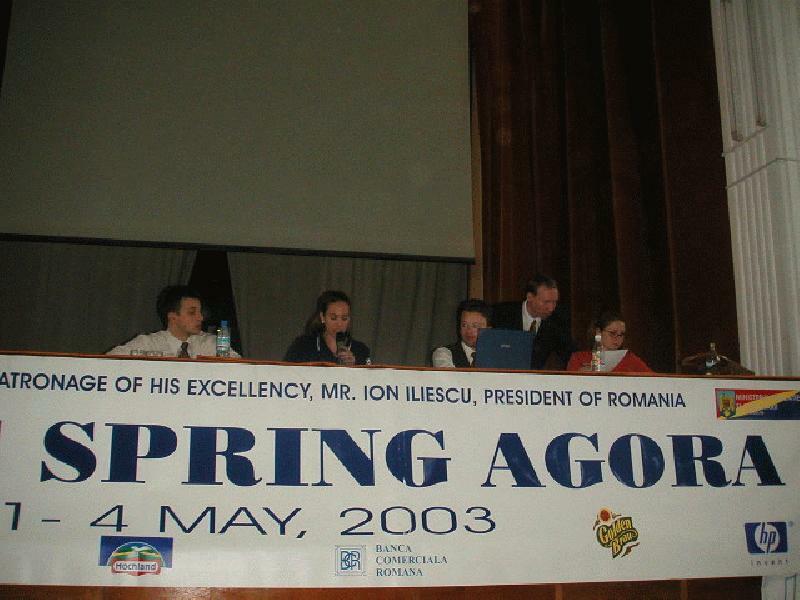 AEGEE-Bucuresti organised an Agora already in 2003, but it took place in Constanta.